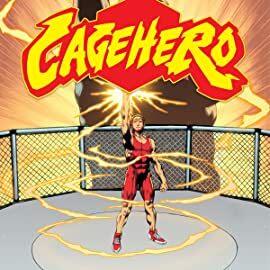 From the minds of Kevin Eastman (co-creator of Teenage Mutant Ninja Turtles), Ian Parker (MMA expert and former UFC Manager), and Mark Mastrandrea (MMA personality), comes Cage Hero! 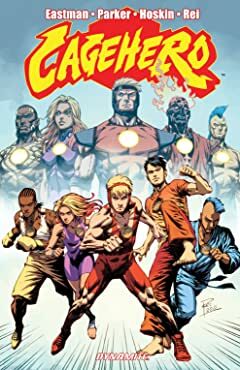 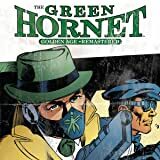 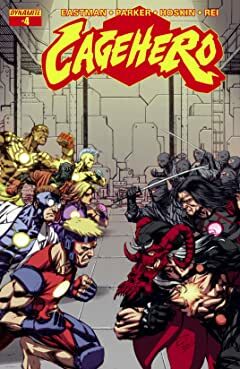 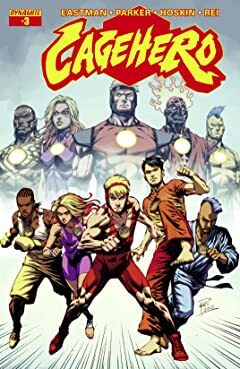 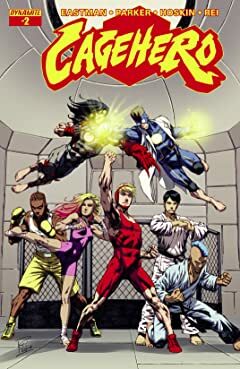 A middle school student and wrestling star, raised by his strict grandfather, finds himself on an epic journey to meet his true destiny when he is recruited to lead a super-powered team of mixed martial artists known as the Cage Heroes! 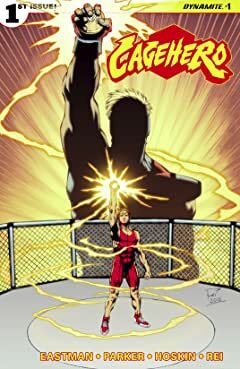 Thirteen year-old Ryder Stone must meet the challenge to lead a group of young talented MMA fighters from across the globe, and still maintain his grade point average. 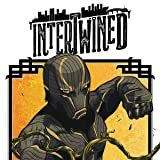 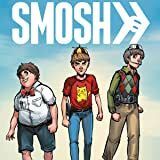 Trained in their own unique martial art discipline, all connected by a secret past, this new team will have to dig deep with themselves to protect the world from an evil network known as the Shadow Empire.